AloePura sunscreen is produced from pure organic aloe vera inner gel, independently certified by the International Aloe Science Council capturing the maximum nutritional activity of the Aloe barbadensis plant. 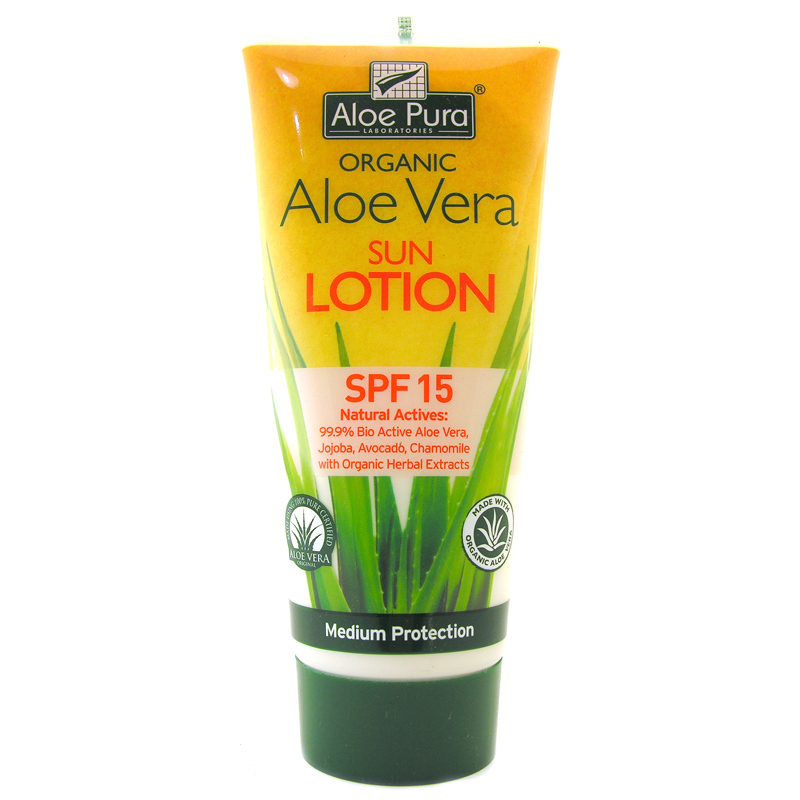 Specially formulated Medium Protection SPF15 includes vitamins, jojoba, avocado & chamomile and gives you protection against burning UV rays. 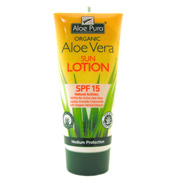 AloePura Sun Protection products are photostable and are free from perfumes, colours and unnecessary additives. 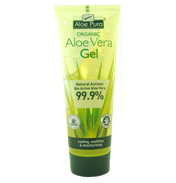 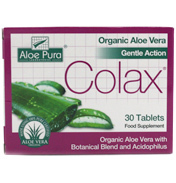 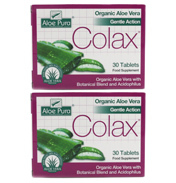 Aloe Pura Organic Aloe Vera Gel Sun Protection Lotion is produced from Pure Aloe Vera Inner Gel. 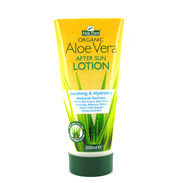 Independently certified by the international Aloe Science Council capturing the maximum nutritional activity of the Aloe Vera Barbadensis plant. 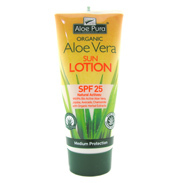 Specially formulated Sun protection lotion SPF25 with Jojoba, avocado and chamomile gives you natural protection against burning UVB rays. 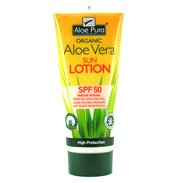 Aloe Pura Sun protection products are photo stable and are free from perfumes, colours and unnecessary additives. 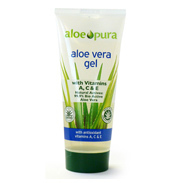 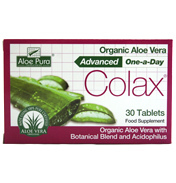 Aloe Pura Skin Care Products are Free from Perfumes, Colours and Unneccesary Additives.